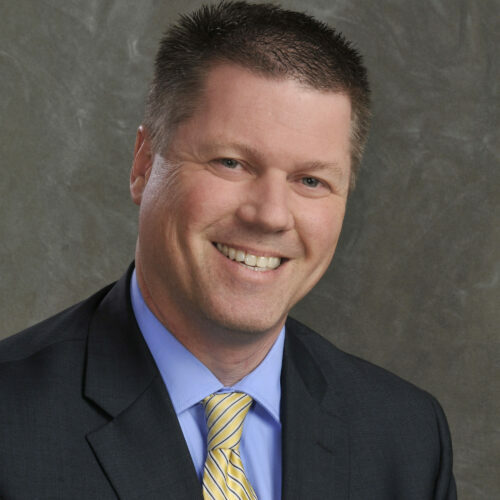 Craig Byrkit is responsible for the Edward Jones Information Systems Threat and Vulnerability and Cyber Risk Management areas encompassing network security, cyber risk, governance and incident response. He successfully served for 16 years with the Federal Bureau of Investigation, which included the development of the St. Louis FBI Cyber Task Force. He currently leads the Chief Information Security Officer (CISO) board in St. Louis, is a member of the St. Louis University advisory board for Computer Information Systems and is one of the founding members and adjunct professor for Washington University Master’s Cyber Security Management Program.